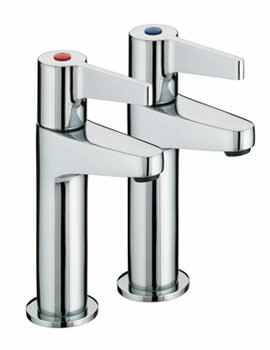 Kitchens are the most functional and busy areas in a home. 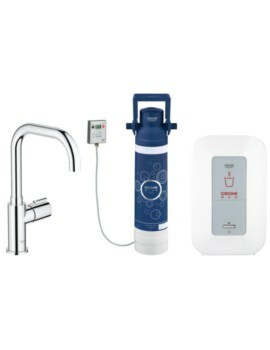 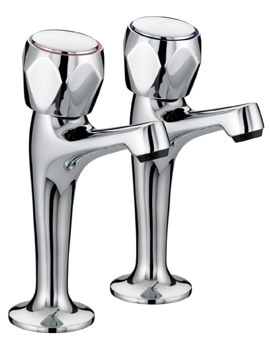 Therefore, it should be uncluttered and must have good taps. 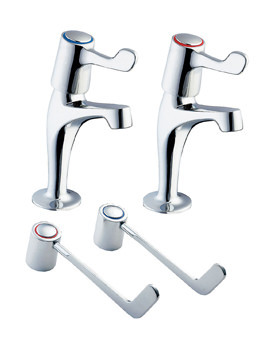 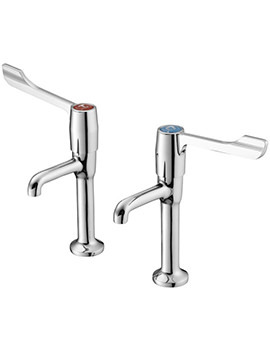 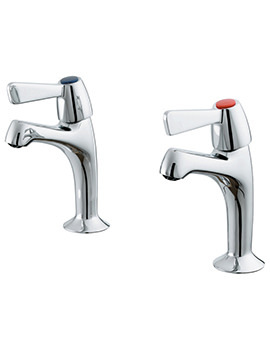 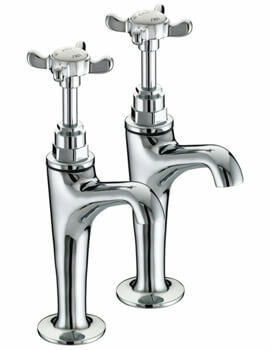 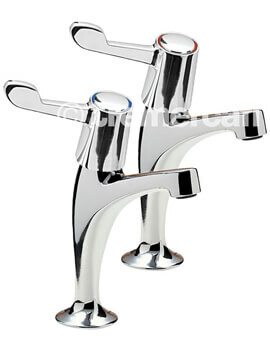 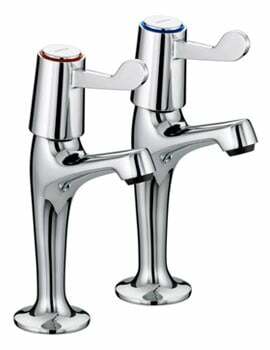 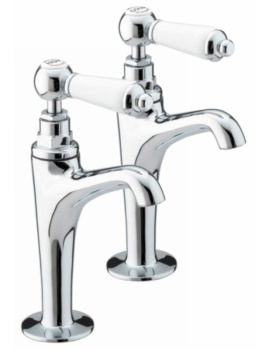 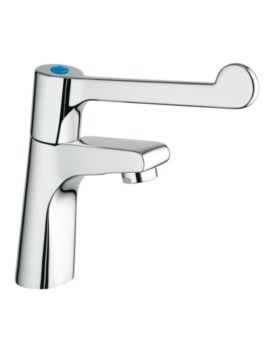 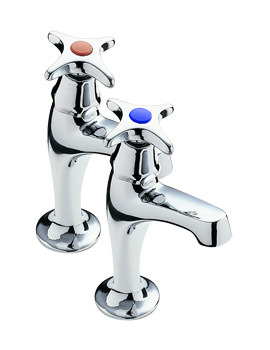 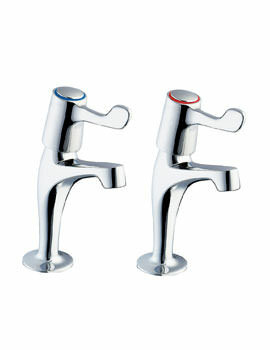 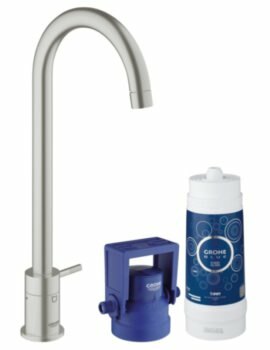 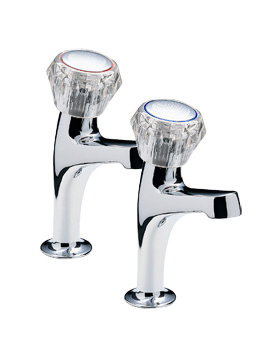 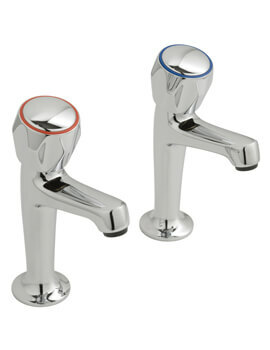 Good quality taps ease the effort and time invested in cooking and cleaning activities. 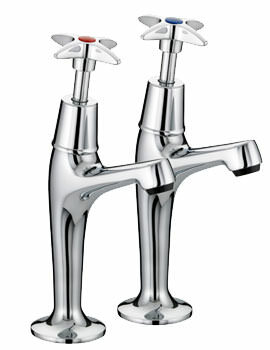 Re-energise your kitchen and update the style quotient with these standard, premium and designer kitchen taps. 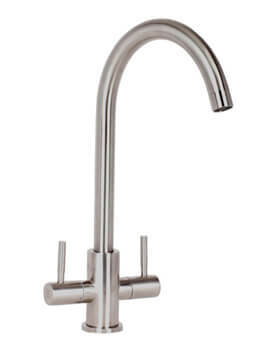 Our collection feature some of the best brands in the market and made, keeping in mind with the growing demands of a modern kitchen. 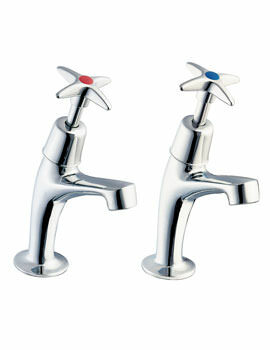 Featuring the latest designs and technologies, our collection of taps can blend with other elements of Kitchen area. 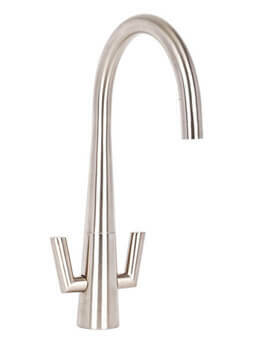 Re-create some magic in your kitchen with these designer pieces.